…the needle scratches off the record. Pringles, along with the people at Star Wars, have launched a 6-week campaign called “The Force For Fun”. They’ve recruited ten bloggers to help direct internet traffic towards the campaign. As incentive they’re offering participants the chance to win some cool Star Wars stuff. In addition, at the end of the 6 weeks, the blogger who directs the most traffic through his/her site to the campaign will win “The Ultimate Star Wars Weekend Getaway”. Now goodness knows how they found this blog or why they chose it to be one of the 10, but they did — and I’m very grateful. 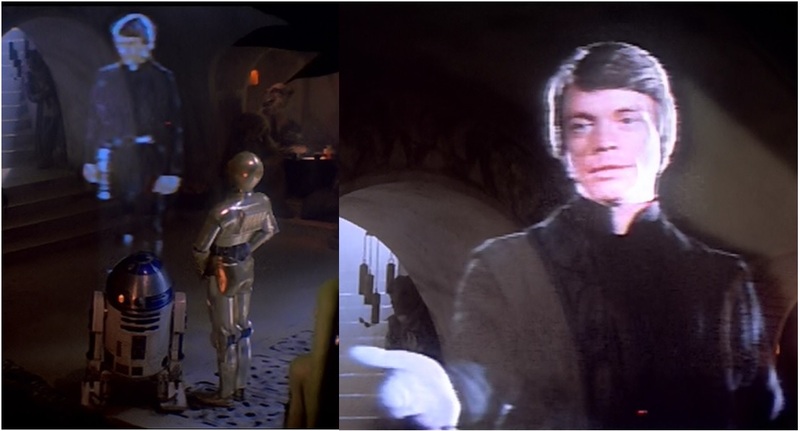 Ultimately, all they’re asking of me is to put you on to some pretty decent fan-made Star Wars/Pringles mash-up YouTube videos, and offer you a chance to win some cool Star Wars stuff once a week for five weeks. I can feel pretty good about that. I promise to keep things fun. I promise that I will do everything I can not to make this little contest be a drag. I will integrate it into the regular dorky stuff you typically see around here in a way that shouldn’t detract from the usual high standard of fun, dorky, family-ness you’ve come to expect. In return, *EVERY WEEK* you promise to enjoy the videos and enter the contest I share — and really there’s no reason not to. The videos are quite clever and well made, and for crying out loud, the contest could get you some decent free Star Wars stuff. You also promise… and this is crucial… to SHARE THE HELL OUT OF THESE CONTEST POSTS every week via whatever social media platform you prefer. Remember, I’m going against nine other bloggers here, and each of us has to generate as much contest participation as possible through our own personal blogs. If you don’t do it for yourself, do it for my kids. I mean just look at them. 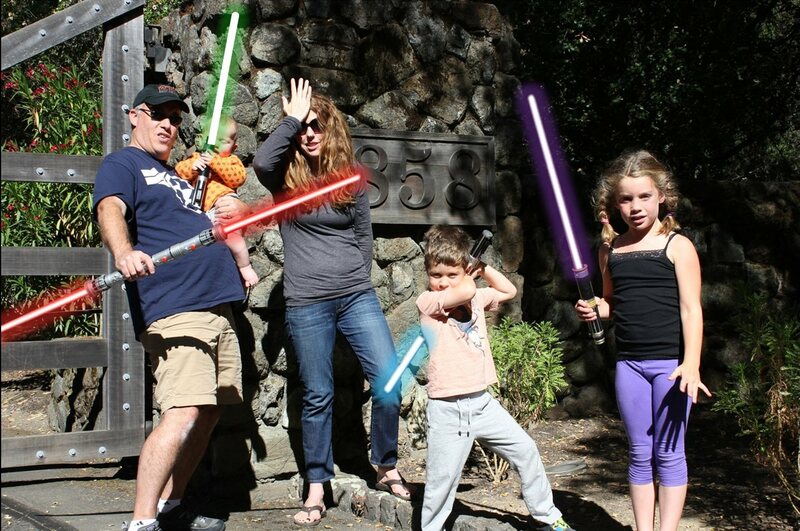 Don’t these kids deserve “The Ultimate Star Wars Weekend Getaway”? Thank you so much. Good luck. Don’t forget to share this post with everyone you know (for my kids’ sake) and to come back and do it all again every week through the duration of the campaign. No. That’s just my natural musk. “Wookie” Mistake? Please tell me that was intentional. if it wasn’t I’ll be very disapointed. Done, done, and done!!! I have tons of dork friends, so hopefully I can get you some good traffic. If my hubby wants to come here, will it count if he uses the same computer, or should he use our tablet?